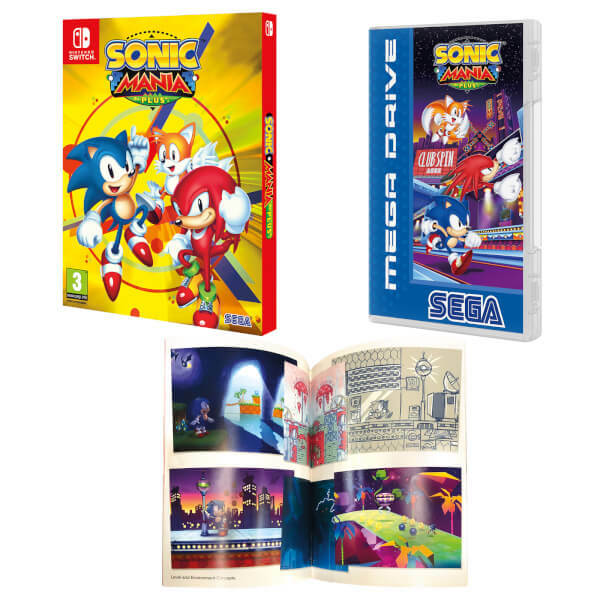 Experience the ultimate celebration of past and future in Sonic Mania, an all-new 2D Sonic adventure available anytime, anywhere on Nintendo Switch! 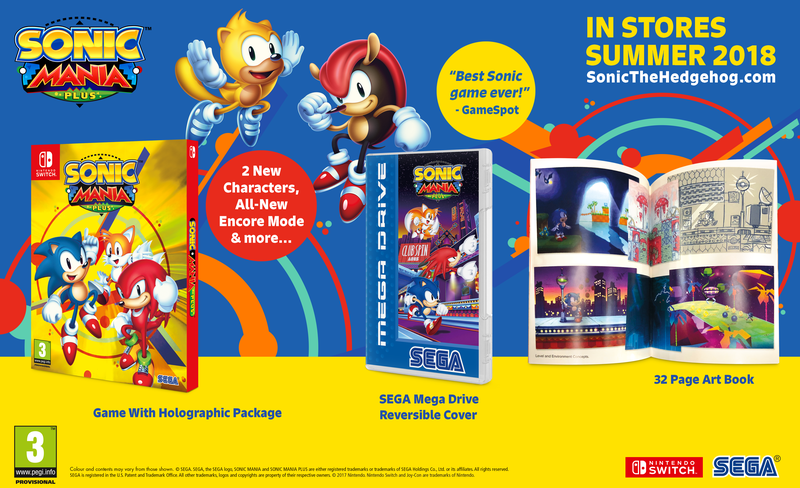 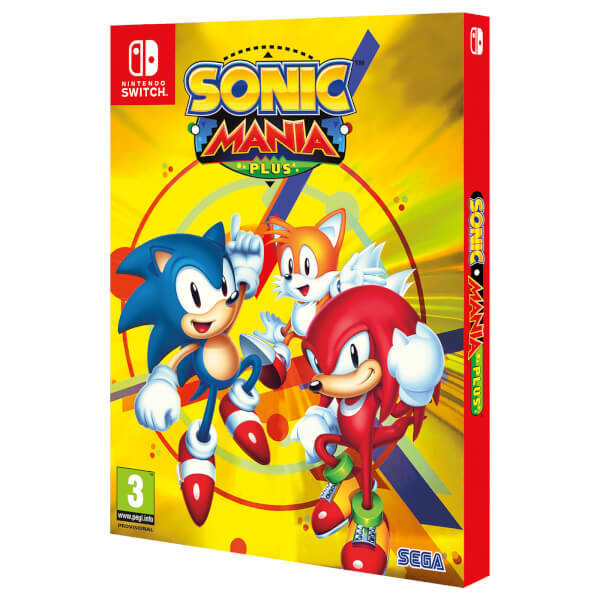 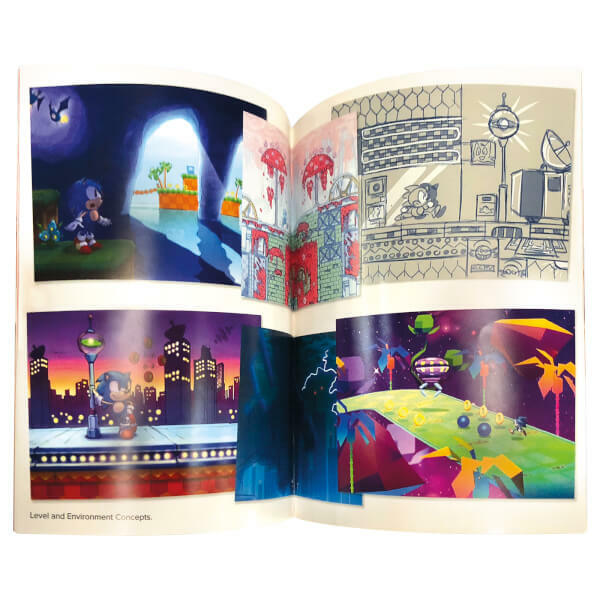 Sonic Mania Plus brings new characters and features to the 2017 version of the game, and comes with added extras, a holographic pack containing a reversible game cover with reference to the Classic SEGA Mega Drive and a 32 page art book! Welcome to the next level for the world’s fastest blue hedgehog. 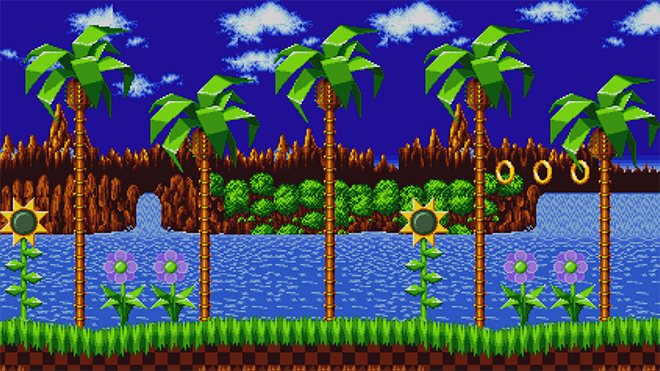 Welcome to Sonic Mania, available anytime, anywhere on Nintendo Switch. 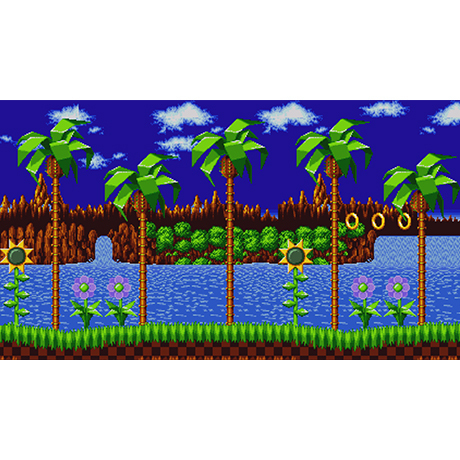 Relive the classic 2D Sonic games of the past in this all-new adventure! 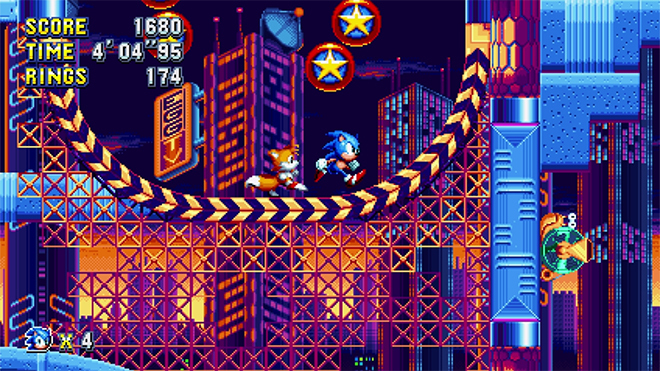 Enjoy exciting twists on iconic Zones, as well as brand new Zones and Acts! 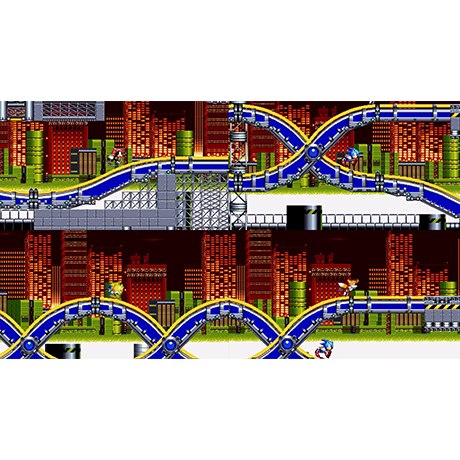 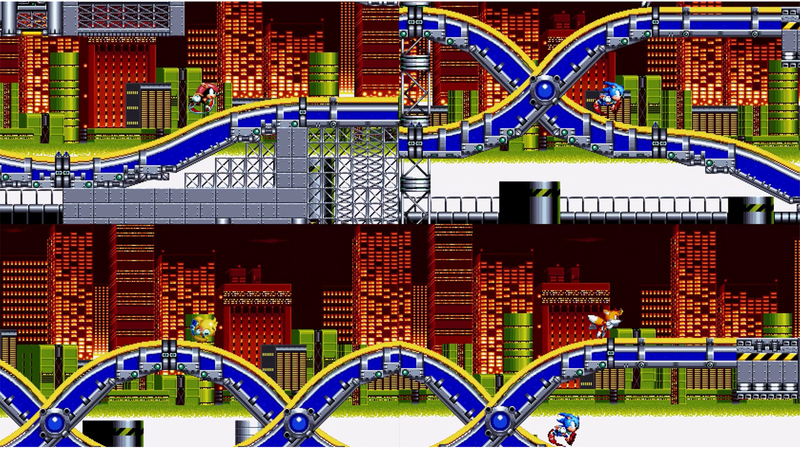 Play as Sonic, Tails, Knuckles, Mighty and Ray and use their abilities to defeat Dr. Eggman’s evil robot army! 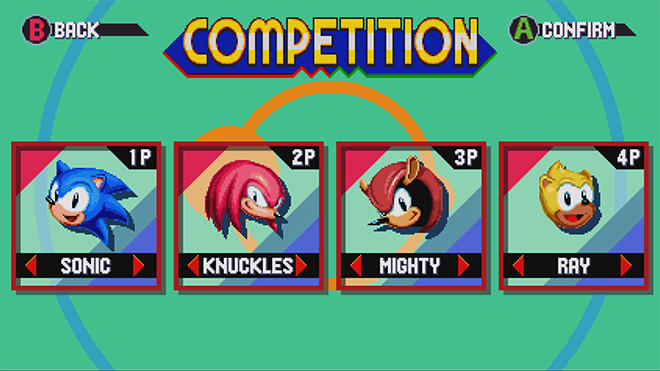 Go head-to-head in an expanded Competition Mode or team up in Co-Op Mode with up to 4 players! 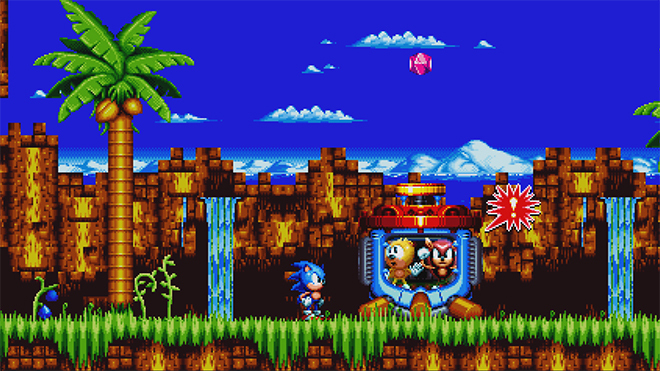 Experience new Encore Mode, A new mode that adds a fresh look to familiar locations while challenging new and veteran players alike! 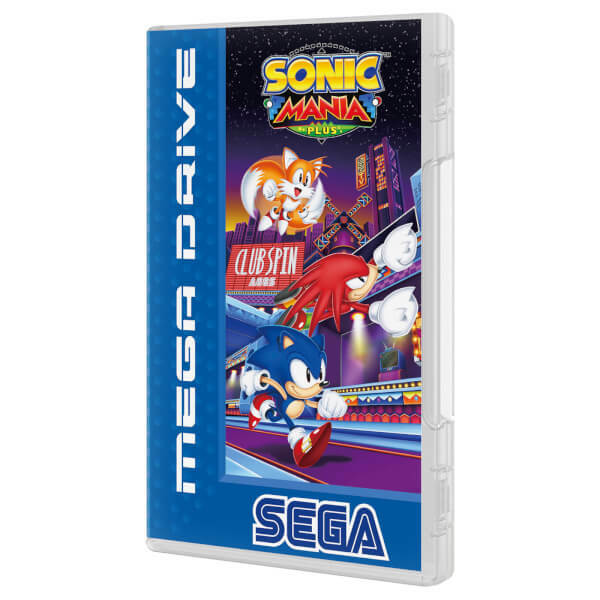 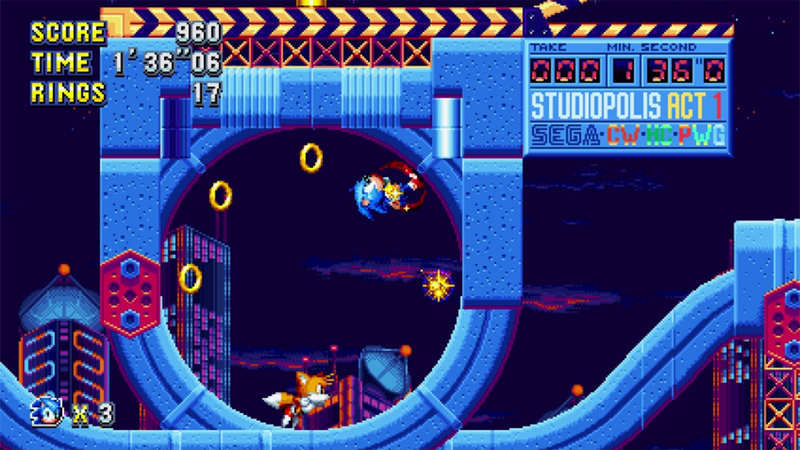 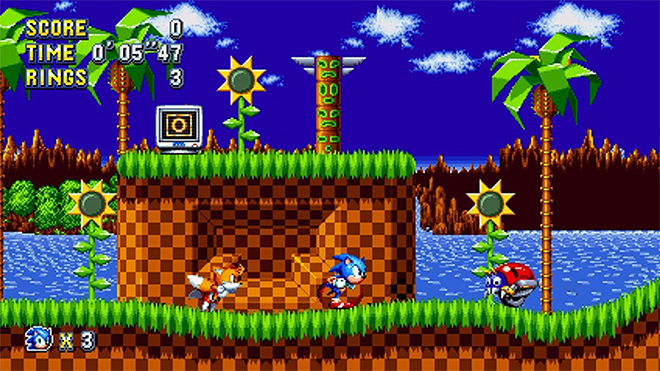 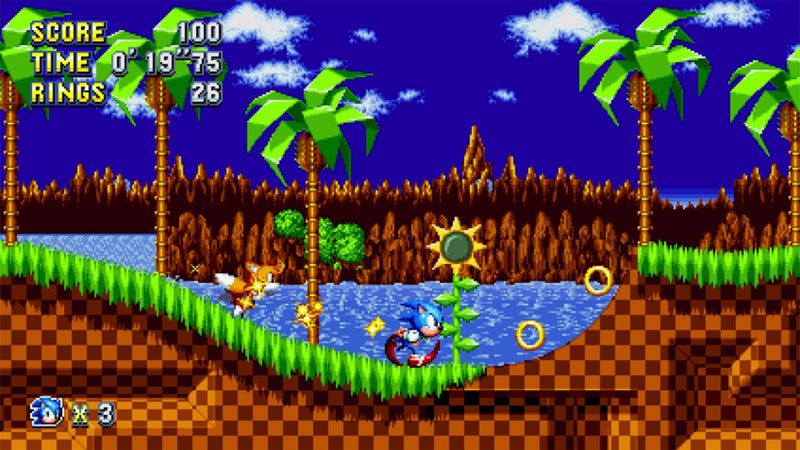 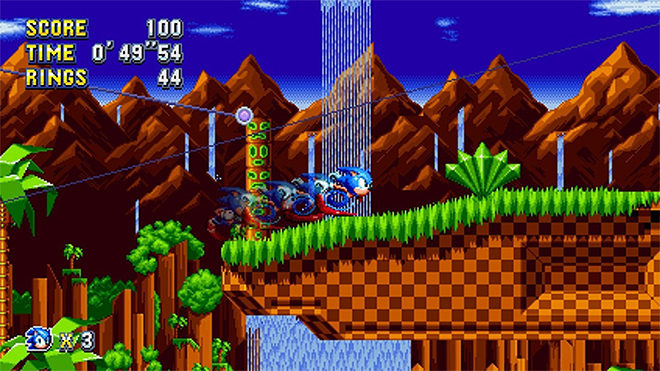 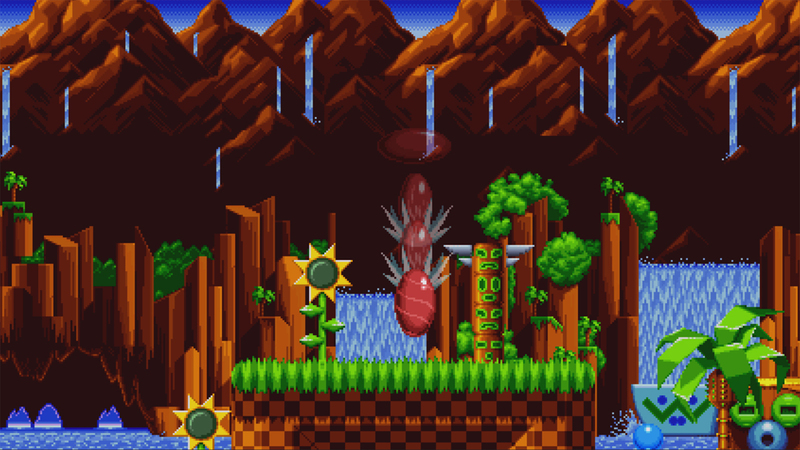 Prepare for exciting twists on iconic Zones and Acts from Sonic The Hedgehog, Sonic The Hedgehog 2, Sonic CD and Sonic The Hedgehog 3 and Knuckles, and enjoy stunning HD retro-style graphics and pixel-perfect physics, running at a crisp 60FPS. 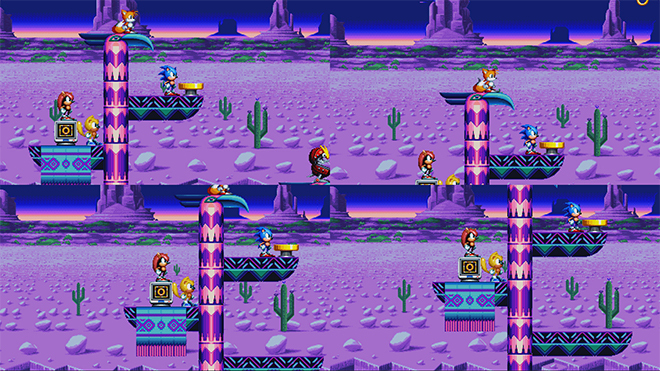 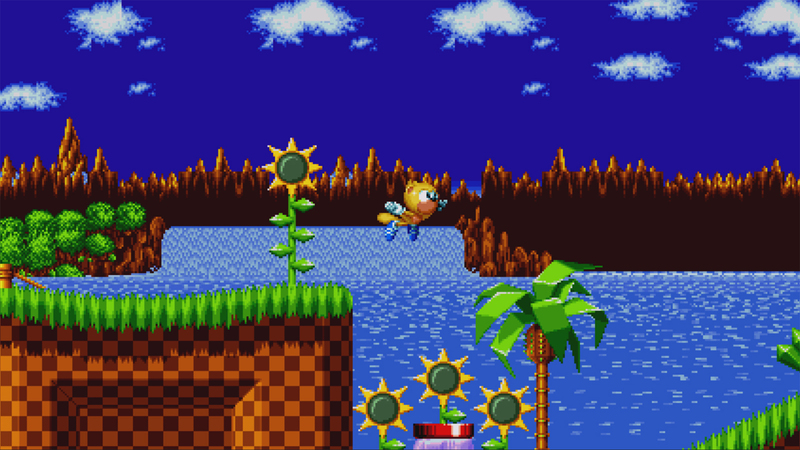 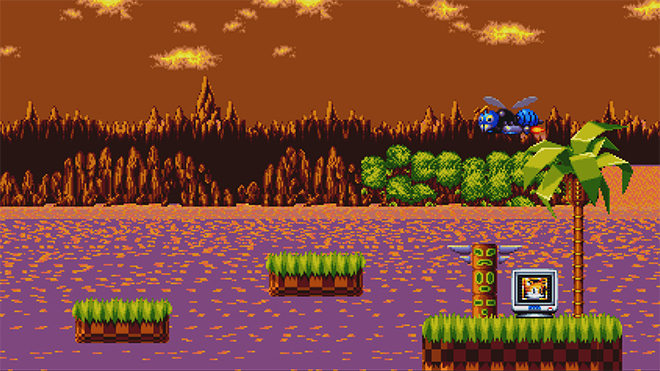 Play as Sonic, Tails, Knuckles and new characters Mighty the Armadillo and Ray the Flying Squirrel; as you fight against formidable bosses, and use each character’s abilities to overcome Dr. Eggman’s evil robot army. Harness Sonic’s new Drop Dash ability and go explosively fast, soar through the air as Tails, or power through tough obstacles with Knuckles’ brute strength and climbing abilities. 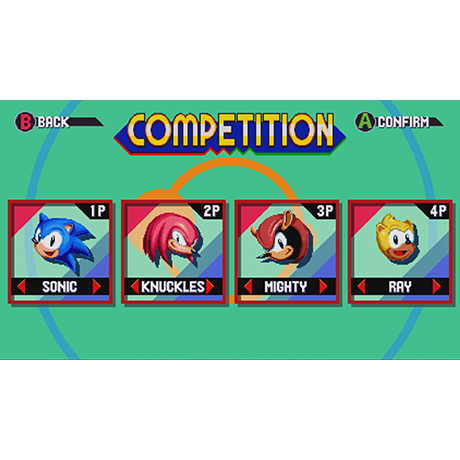 Go head-to-head in Competition Mode as you make a mad dash for the finish line, or team up with a friend in Co-Op Mode and tackle each Zone together.